French press writes today that WBC cruiser champ Krzysztof Wlodarczyk, 47-2-1 have agreed to defend the title against veteran Jean-Marc Mormeck, 36-5, age 40 and last seen getting knocked out by Wladimir Klitschko in March after a performance that left a lot to be desired. Wlodarczyk vs Mormeck is tentatively set for February 2, 2013, with site to be announced. Mormeck held at one time both the WBC and WBA titles but lost both belts to David Haye in 2007 and retired but returned in 2009 as a heavyweight and his own promoter. He went 3-0 in 09 and 10 and then waited for Klitschko throughout 2011 before getting his title fight in 2012. 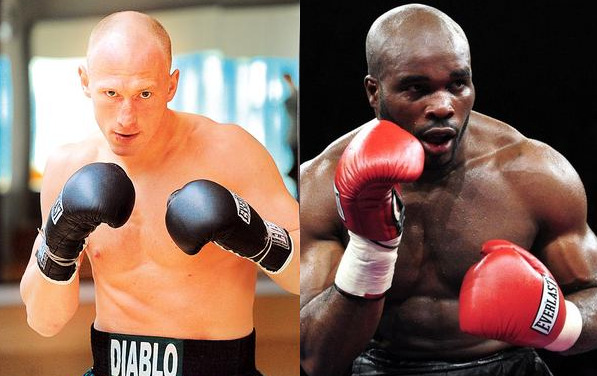 Negotiations for the Wlodarczyk fight have been long and apparently complicated and Krzysztof´s promoter Andrew Wasilewski at first dismissed the offer to fight Mormeck as just hot air but now it appears that the fight is on even though mr Wasilewski have yet to confirm it.